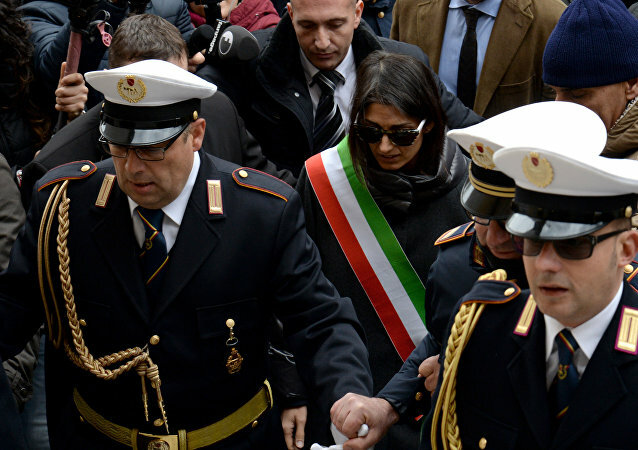 Mayor of Rome Virginia Raggi on Friday blasted Italian media over claims she had struck a plea bargain in an ongoing abuse of power investigation. The leader of Italy's anti-establishment Five Star Movement, Beppe Grillo, and Britain's anti-EU UKIP Party, Nigel Farage, have agreed to work together again after a split which saw the Italian leader courting favor with the pre-European Liberal Democrats in the European Parliament. 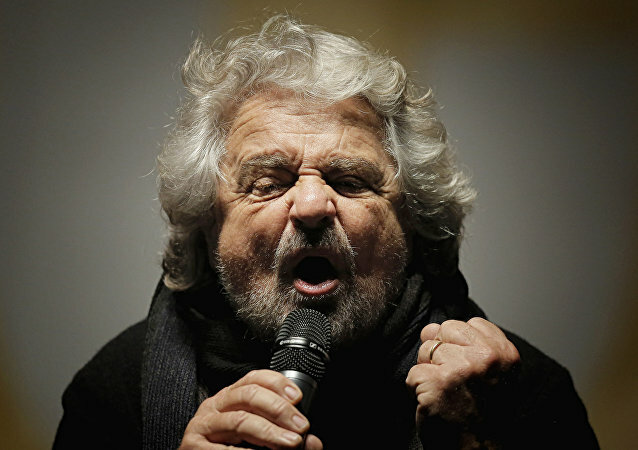 The bid by the Italian anti-establishment 5 Star Movement political party, led by comedian and blogger Beppe Grillo, to seek an alliance with the Liberals and Democrats in the European Parliament has been slammed as an "incoherent backroom deal" by the Socialists and Democrats (S&D) Party. On Sunday, Italians overwhelmingly voted against a constitutional reform proposed by Prime Minister Matteo Renzi to curtail Senate powers in order to speed up the lawmaking process. Amid the ongoing crisis of European integration, Eurosceptic parties and sentiments are on the rise across the EU. 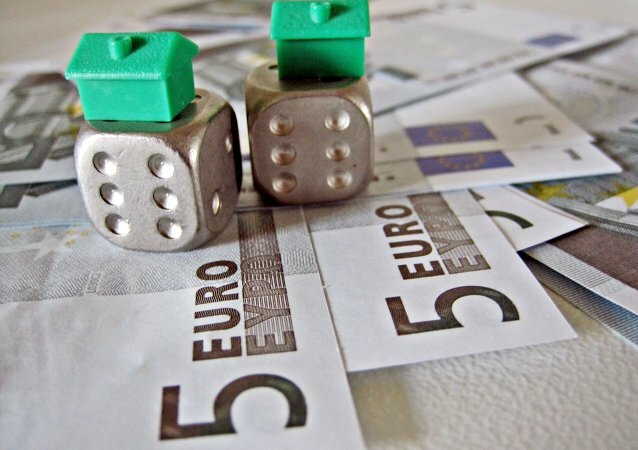 In particular, Italy risks leaving the eurozone in the coming future. The founder of Italy’s eurosceptic and second-largest party, the Five Star Movement (M5S), compared on Thursday the Eurogroup’s latest bailout agreement with Greece to "explicit Nazi-ism." Current EU policy is outdated and sanctions against Russia deserve to be condemned, said the founder of the Five Star Movement political party Beppe Grillo in an interview to Rossiya Segodnya International Information Agency. The Italian Senate on Wednesday expelled three-time ex-Premier Silvio Berlusconi from Parliament over his tax fraud conviction, ending, for now, his two-decade legislative run but not his political career. Italians will on Sunday go to vote in general elections that are seen as very important for the country’s effort to address its economic problems, media reported.